Lynna… “A Preppers Path” Audio player provided below! A brownie point for the first one to know what spikenard is! 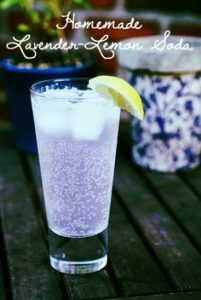 Ahhh the history of names and changes, for those of us in modern times Spikenard is none other than Lavender. That sweet but not too sweet aromatic herb that many either love or hate. Personally hate seems a bit strong and actually I’ve found many more who enjoy it’s distinct scent than don’t. The history of Lavender goes back some 2500 years and was even found in the Tomb of King Tut, believe it or not the aroma still faintly lingered. 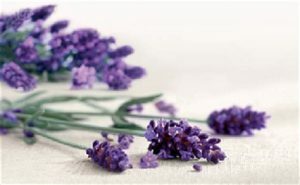 Lavender has been in continuous use throughout the world. Spikenard can be found in the bible and it is said that Many used it on the infant Jesus and anointed him at the time of the Crucifixion while preparing his body for burial. The Egyptians used the oil during their mummification process and urns of the oil have been found throughout the pyramids. The history is fascinating and varied as are the uses and areas it is found. There are many different varieties of Lavender and it is grown across the Continents with over 30 different species of Lavandula. The attributes of this stunning little ornamental flower/herb will wow you. Join A Preppers Path in player above as we travel down the garden path and investigate the lovely Spikenard. Listen to this broadcast or download “The values in intricacies of Spikenard” in this player!